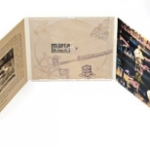 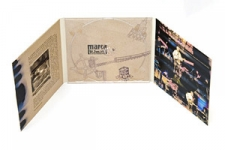 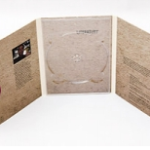 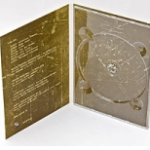 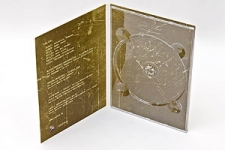 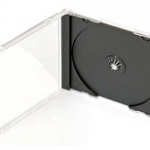 We offer a rich tapestry of packaging for CDs and DVDs, yet due to their huge variety we only present the basic options on our website. 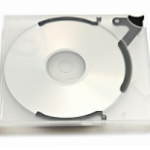 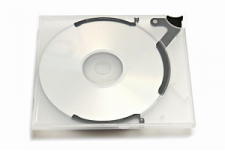 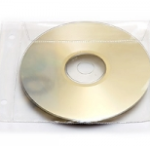 Plastic cases come in a variety of colours, they can be both for a single disc or multiple discs. 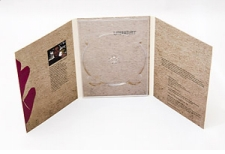 Due to a wide range of card and paper packaging, we adopt an individual approach to every project. 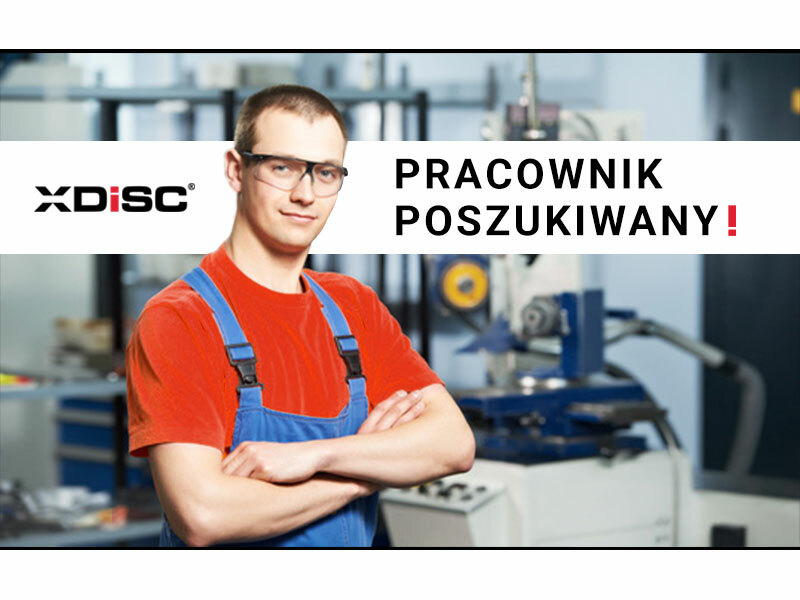 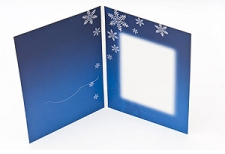 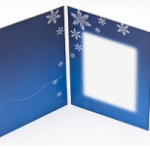 We offer various kinds of jackets and booklets for card and plastic packaging. 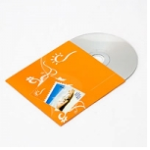 Should you not be able to find the packaging of your interest, please contact our Sales Department.